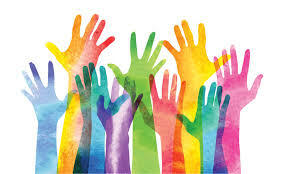 The Report of the SD61 Committee on Public Engagement is posted on the SD61 website. Have a look at the 14 strictures on asking a question at a Board meeting if you’re a member of the public. McNally: That the Board of Education SD61 Greater Victoria establish a position of Student Trustee (from Grade 10, 11 or 12, with voice but no vote) on the SD61 Board and Standing Committees, that the position be supported by an honorarium or credit to be determined by the Board along with the student’s school administration annually, that the term be for one school year September 1 – June 30, and that a Student Trustee information handbook be developed.